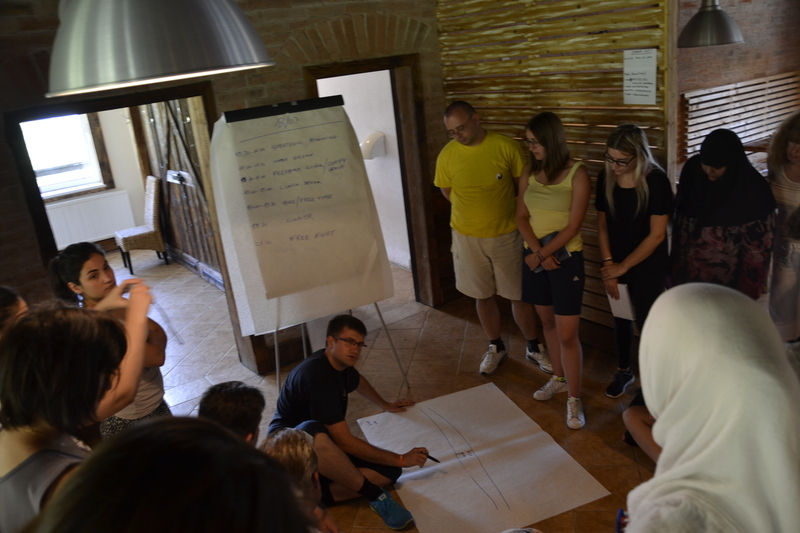 Accept the rhytm is the name of Erasmus+ Training Course, which took place between 10th and 19th of July in Jahodná resort near Košice, the second largest city in Slovakia. In this program participated 8 European countries; Sweden, Denmark, Austria, Romania, Bulgaria, Italy, Greece and host country Slovakia. The main aim of the project was to promote tolerance, develop intercultural dialog and combat hate. Project was carried out by non-formal education, which included various type of workshops and energizers. During the project, every single morning we were starting with motion energizer. It was the best way to boost your body and mind – with fun and endorphins. After this we have a plenty of workshops focused on emotions, accepting others, finding yourself, understanding differences and recognition of new views - not only on the migration and refuges problems - but also on interpersonal understanding. All participants were supporting each other, talking about problems in their country, personal weaknesses and strengths and who didn´t came with good command of English, found a friend as personal translator for him. I have a one beautiful experience with my friend from Romania. We had nice conversation during hike trip, despite she didn´t know many of English words. Nonetheless we were teaching each other to new vocabulary and grammar of our mother tongues. 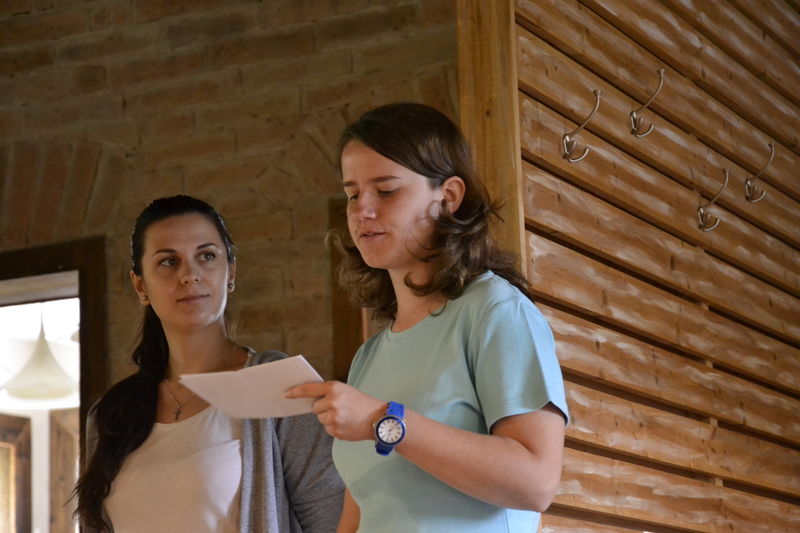 Later that day I said sentence in Romanian language to another participant from Romania and it made her very happy. 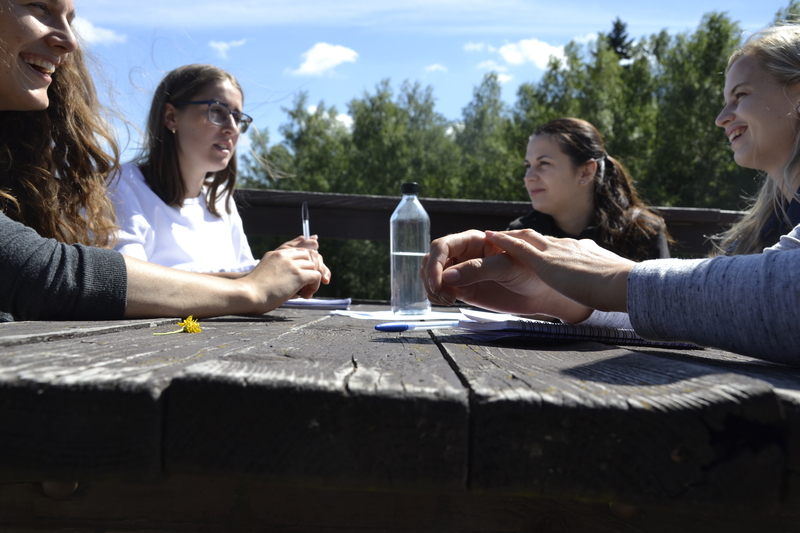 The aim of this project – to promote intercultural dialog was fulfilled. In my opinion, the big plus of these project, was, the focus on migrants and refugees. The participants came here from different part of Europe with different opinion on these problems. In conclusion, I have a very positive feelings from this project. Multicultural environment is a good way to understand each other and many stereotypes about different countries. Multicultural teamwork, friendly participants and energetic trainers created amazing atmosphere during all project. I am taking back home not only new friendships, but also new views and opinion on interpersonal and multicultural relationship. When we will be more tolerant, open minded and without stereotypes or prejudice the world will be better. Okey - Maybe not the world, but our close society will change. I am starting from myself and when I pass my feelings from this project to my friends and family, I believe that the people understand how important is to live with tolerance and without prejudice and stereotypes.